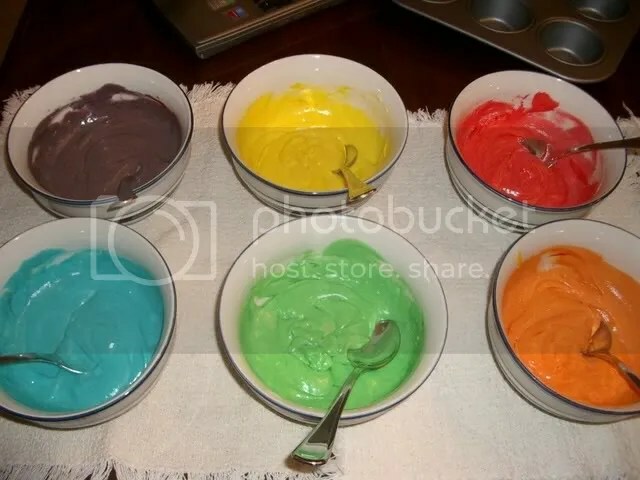 Homocakes (aka Rainbow Cupcakes) | Cupcake Villains Strike Again! 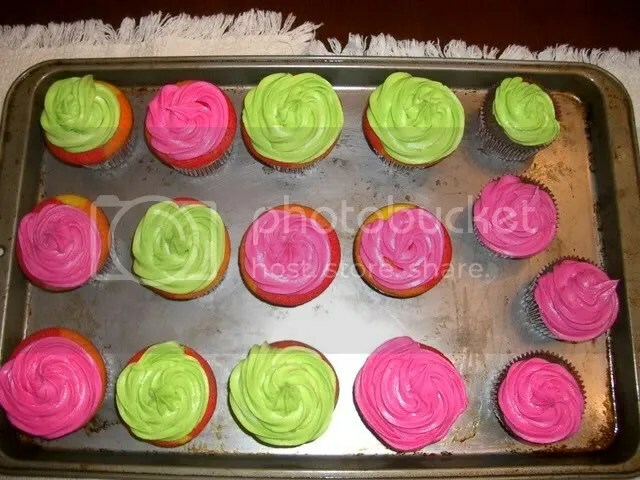 These cupcakes are by far my favorite to make–all the bright colors are as much fun to mix and put in the oven as they are to take a bite out of! 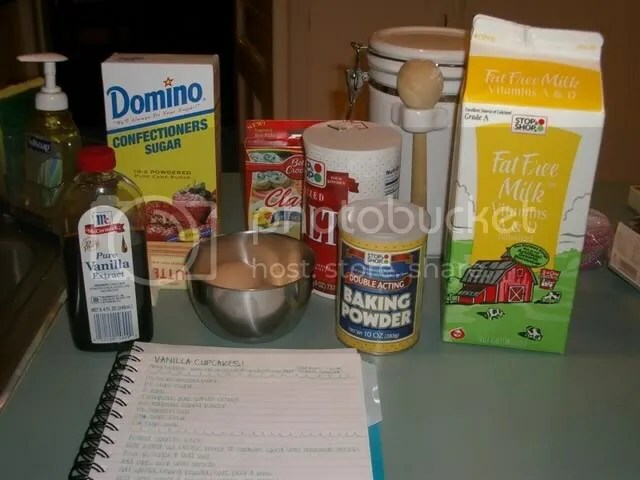 Very affectionately known as homocakes. 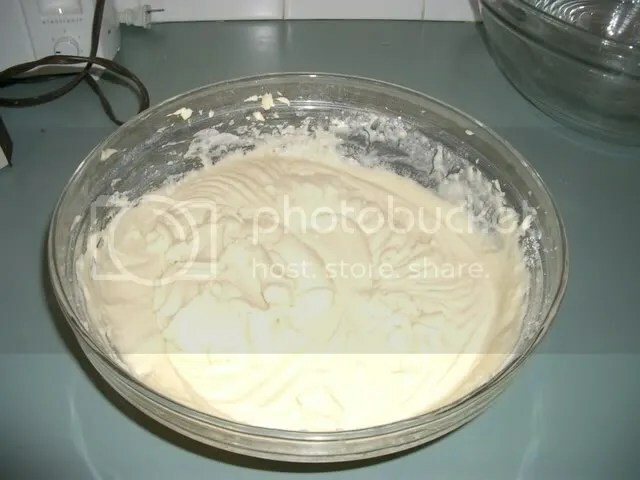 Prettily colored batter! Except the purple. I screwed that up a bit. 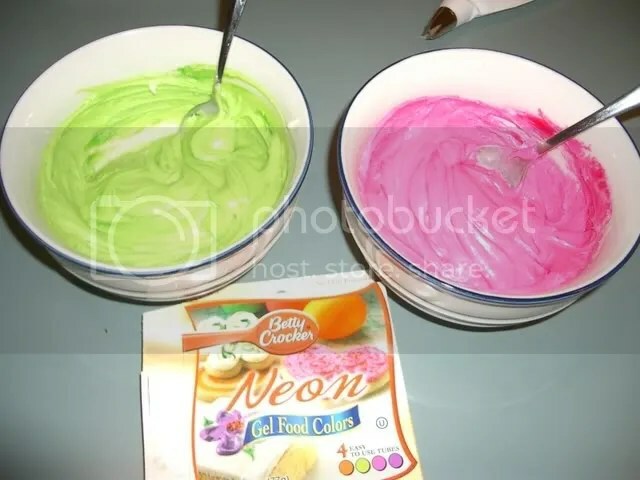 Colorful (NEON) vanilla buttercream frosting! 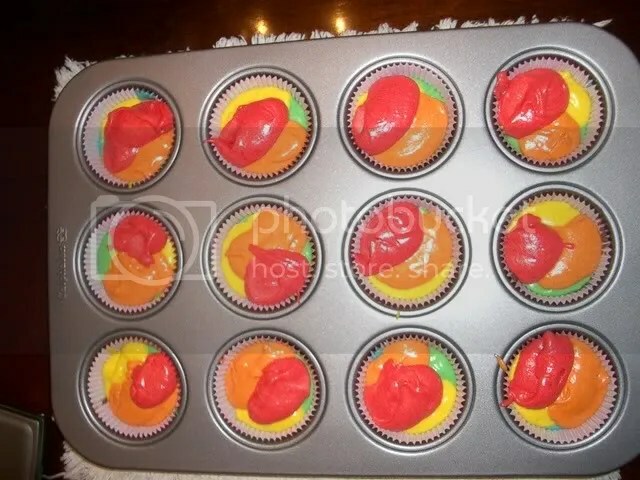 Fill baking cups &frac23; full, bake 20 minutes/until golden brown. 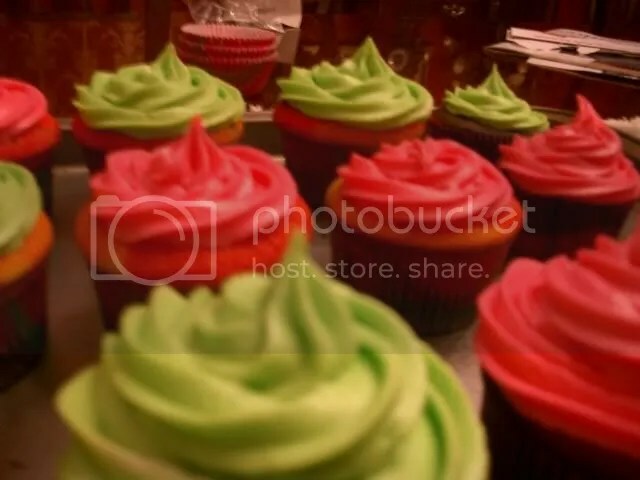 “Homocakes (aka Rainbow Cupcakes) � Cupcake Villains Strike Again! ” honestly makes me contemplate a tiny bit extra. I really adored every particular component of this post.